Relax, renew, and rejuvenate your spirit at Baths at Roman Spa. World-renowned for its natural healing geothermal water and mud bath traditions, our spa offers guests complete serenity to unwind and allow the restorative properties to take over. Immerse yourself in the essence of Calistoga with renewing treatments and rituals from head to toe. With private mudrooms for two, treat your loved one and enjoy a couple's retreat or experience a girls getaway with friends. 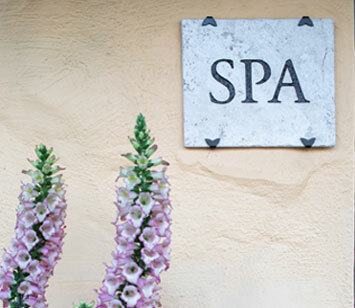 From massages, facials, mud and mineral baths, and deluxe spa treatments, Baths at Roman Spa offers a unique blend of services designed to elevate your senses for the ultimate Wine Country experience. Indulge in the natural healing properties of a mud bath or a calming massage with added aromatherapy. 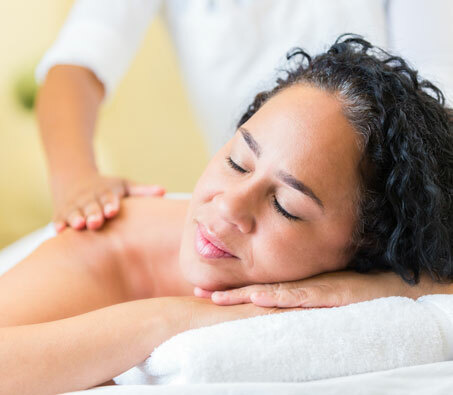 Choose from a variety of renewing treatments to soothe the mind, body, and soul. Treat someone with a Gift Certificate to Baths at Roman Spa. World-renowned for its natural healing geothermal water and mud bath traditions, give the gift of relaxation for any occasion. Our world-famous Calistoga volcanic ash mud baths will leave you relaxed while removing toxins. Soak in our geothermal mineral water and finish off with a cool down in our relaxation room. Immerse yourself into pure bliss by viewing our gallery of spa photos. From Calistoga mud baths to a deep tissue massage, our revitalizing healing treatments will transform the mind and body.